This is a quickie alert because I’m trying to wrap up my semester and have been waylaid with last minute stuff. More later about NAM and its June 4-5 convention. Needless to say, NAM â€“ thanks to Jonathan Mena, Kisha Allison, Jacqueline Fernandez and Eunji Jang â€“ really admires Hunter students and does a lot to support them. ATLANTA â€“ New America Media Â the nationâ€™s largest association of ethnic media outlets, today announced winners of its National Ethnic Media Awards honoring exceptional contributions to journalism by members of the ethnic media. Andrea Leon convinced me that I missed the big picture and that she has a story that no journalist, pro or student (in recent memory), has regarding Sharpton. So, I would really appreciate it if everyone in class would send her three or four sentences regarding their likes and dislikes about Sharpton. Try to be specific about why you like or don’t like or respect or disrespect about him. Please let her know if you can use your name or not in this special she’s working on. For pedagogical reasons, I will offer a brief recap and opinion at the beginning of class because the tiff illustrates some journalistic matters that can’t be taught via book/class and have to be learned via real-world experience. When I worked for the the Democrat & Chronicle in Rochester, New York and the Washington Star in Washington, D.C. (before it was crushed by the Washington Post), and later the New York Post, I always felt the rush, as if the dopamine was coursing full speed when I waded into a crowd to ask questions of strangers who had no real reason to answer me. While my department dillydallies over its future, I’m exploring new ways to teach. That means a lot of field testing. The latest: Visiting the MET Sunday, May 24. Armed with a Panasonic Luminix DMC-LX3 point-n’-shoot. 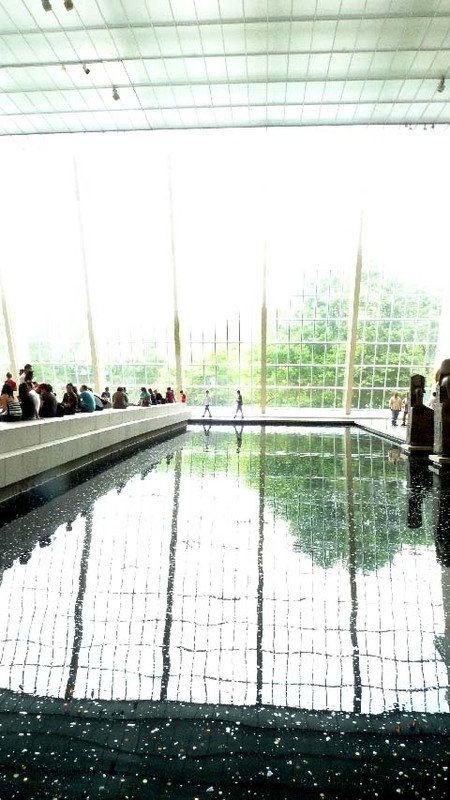 For now, I want to keep things simple: Pictures of MET visitors taking pictures. Going to the MET was a friend’s idea. Because I was so wrapped up in trying to get my students credentials for the 2008 Democratic Convention in Denver in August, and getting them prepped once they were notified by New America Media that three were going, and trying later for a WORD presence at the Republican National Convention in Minneapolis (my trying was not as serious nor as successful as my efforts for the DNC in Denver) and then the Presidential Inaugural in D.C. (which they accomplished by themselves), I had slacked off a lot. And I am still playing catch-up. You are currently browsing the The WORD Blog blog archives for May, 2009.